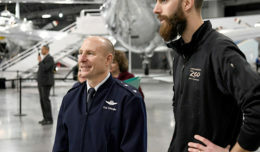 Air Force officials announced July 26 that Gen. Ellen Pawlikowski, commander of Air Force Materiel Command at Wright-Patterson Air Force Base, Ohio, will retire in September. 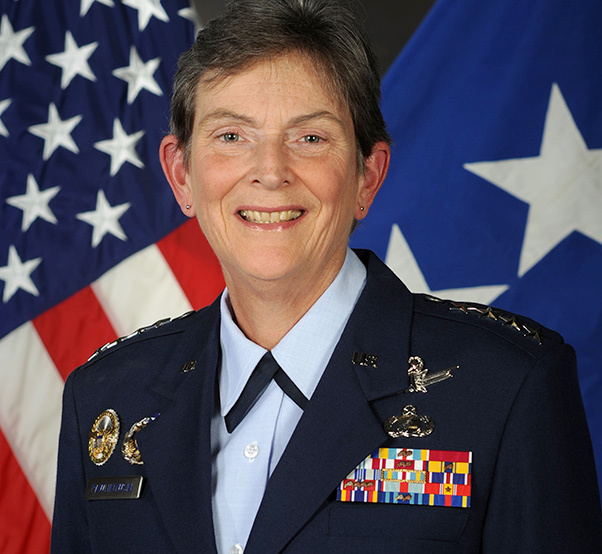 Pawlikowski, the third female Air Force general officer to reach four-star rank, has served as AFMC’s commander since June 2015. 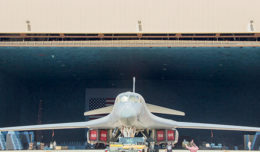 She was commissioned as a second lieutenant 40 years ago following graduation from the New Jersey Institute of Technology with a degree in chemical engineering.